Beauty and the Stamper - Jean Piersanti - Independent Stampin' Up! Demonstrator: Last day to save 25% off 25 Stamps Sets from Stampin' Up! 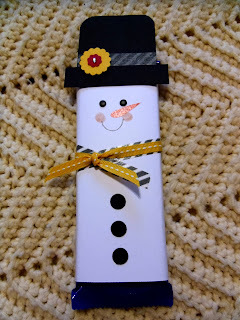 Last day to save 25% off 25 Stamps Sets from Stampin' Up! TODAY IS THE LAST DAY TO SAVE 25% on 25 Stamps! 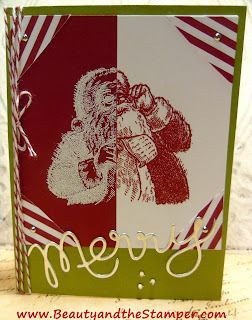 Here is a card I made for Christmas using Stampin' Up! 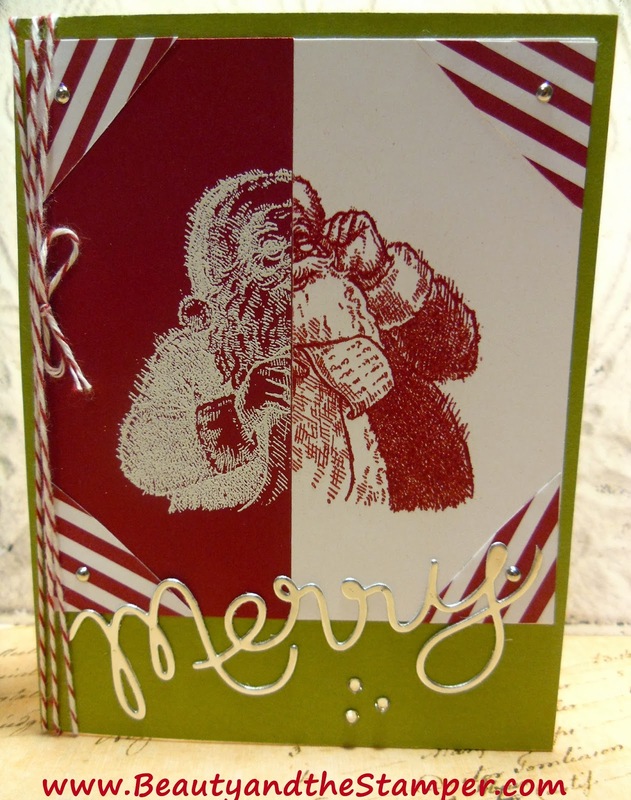 's Santa's List stamp set. Join me tomorrow to see how I did it!